Regular Bag 31" x 28"Small Bag 31" x 18"
Use our cotton car cover storage bag to keep your car cover conveniently tucked away when not in use, and to help organize your trunk. The original style car cover storage bags are made of 100% cotton and have a drawstring closure. Keep your car cover clean when not in use! Free shipping when ordered with a car cover. 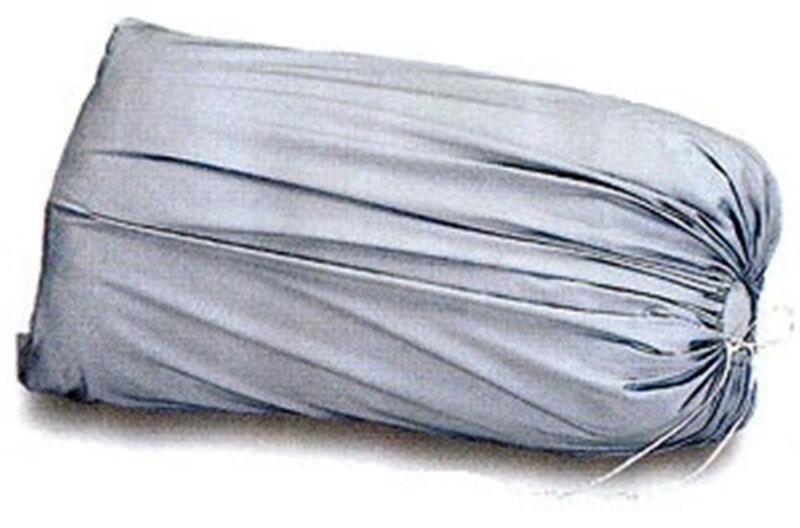 Recommended for Truck and SUV covers and ideal for all sizes of Stormweave and Noah car covers. Regular Car Cover Storage Bag Measures 31" x 28" and Small Car Cover Storage Bag Measures 31" x 18".